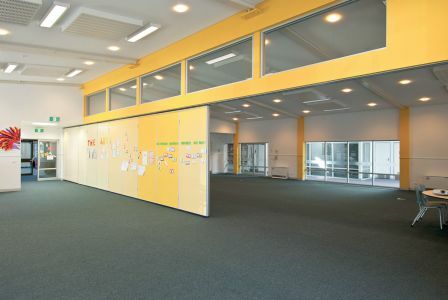 New classroom building incorporating a flexible learning studio model, art facilities, collaborative spaces and shared covered decking. 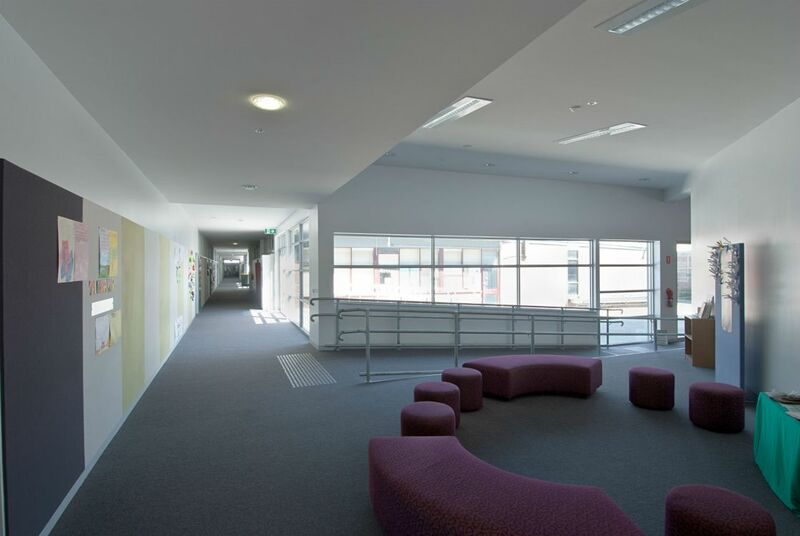 Students are encouraged to gather as required, be it in large classes or smaller numbers. 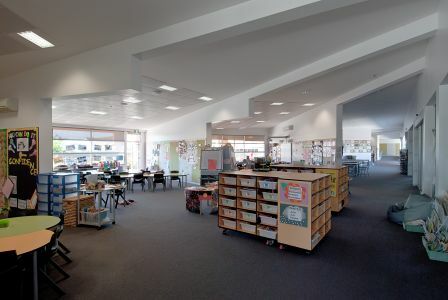 Flexibility of space allows greater opportunities for shared learning and a collaborative style. 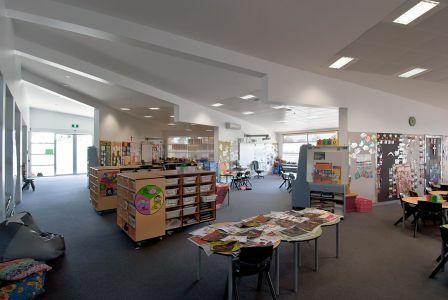 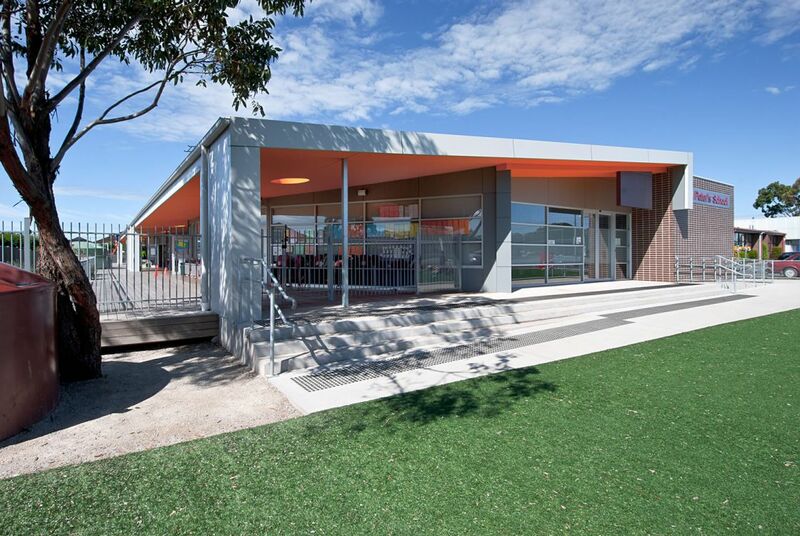 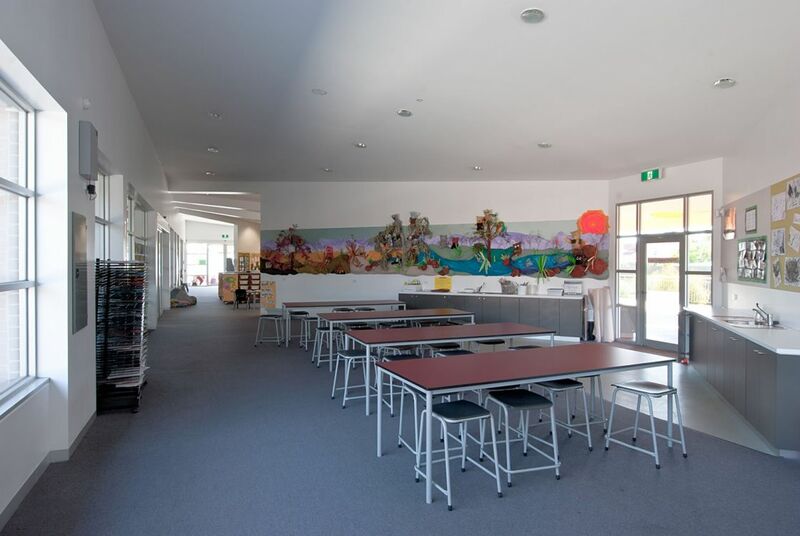 Older students are served with a traditional classroom style however the use of operable walls and withdrawal spaces provides teachers and students with many configuration options. 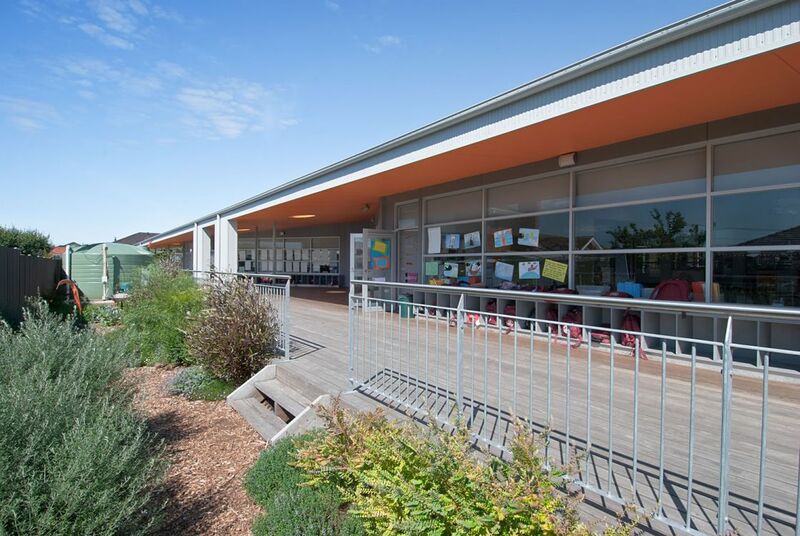 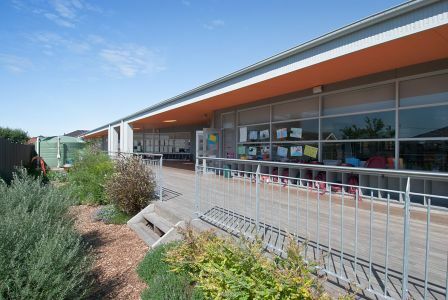 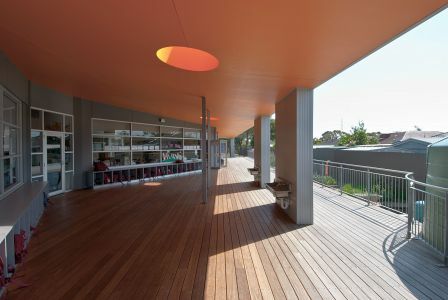 The large deck area serves as an additional learning environment to facilitate indoor – outdoor learning opportunities.